Today is the first official day of Fall! We’re obviously horribly spoiled here in California, because rather than the autumn chill I expected this morning, things are typical: 70 degrees and sunny. The grass is always greener I suppose, because I’m dying to pull out all my soft, over-sized sweaters and boots. We may not have the traditional autumns here, with only a few turning leaves, but I’m looking forward to a little much-needed rain and chill. 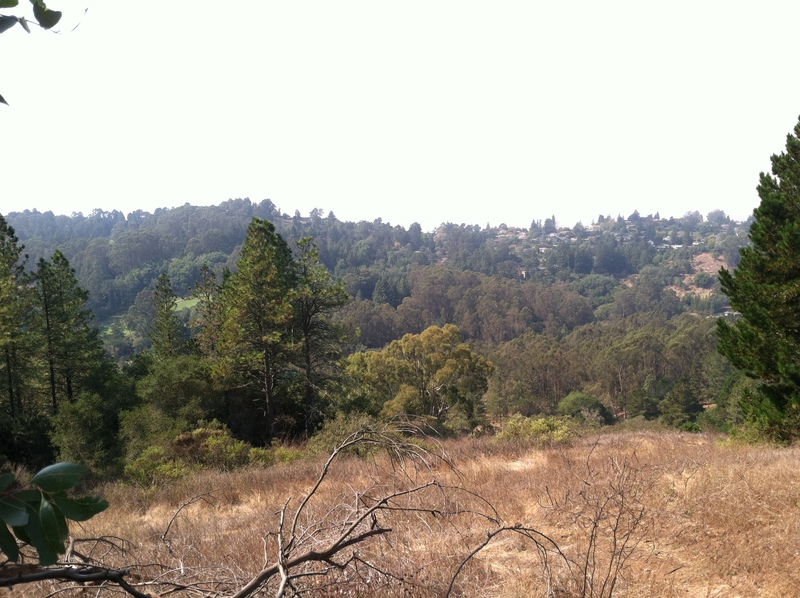 A weekday morning hike in Tilden Park filled with beautiful views. 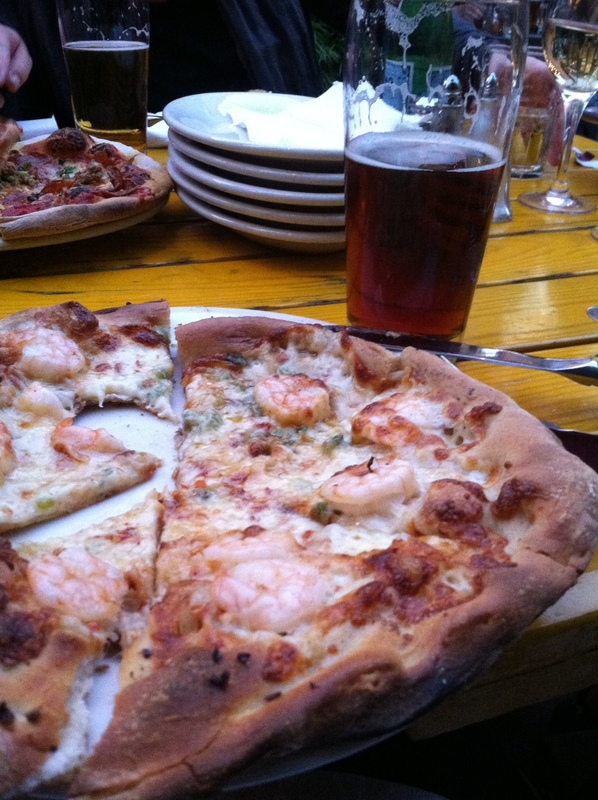 Shrimp on my pizza at Jupiter in Berkeley. 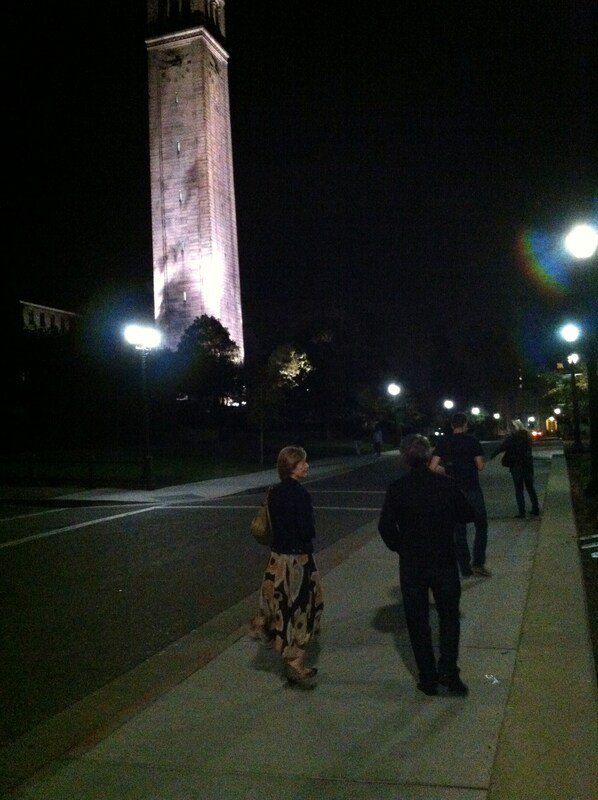 Nighttime sight-seeing on the Cal campus with family. 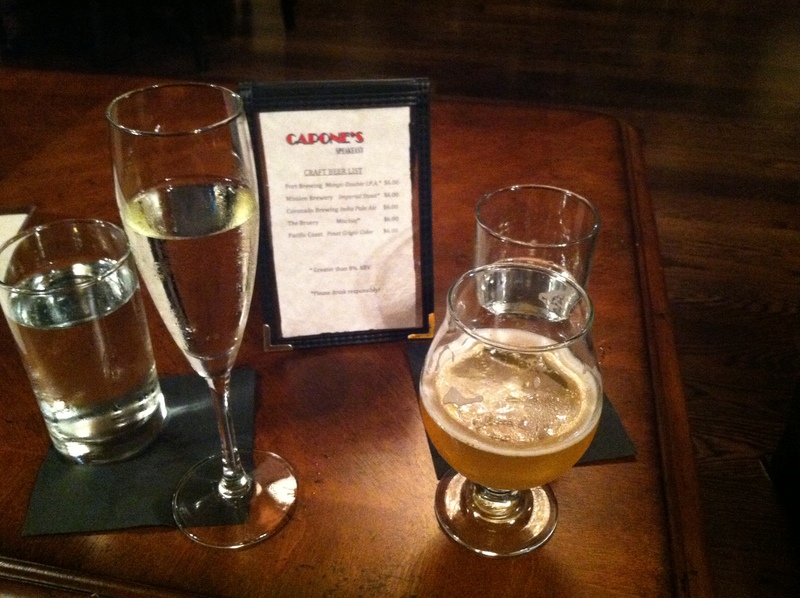 Hers & His at Capone’s Speakeasy in Alameda. Photo c/o Patrick Baron. 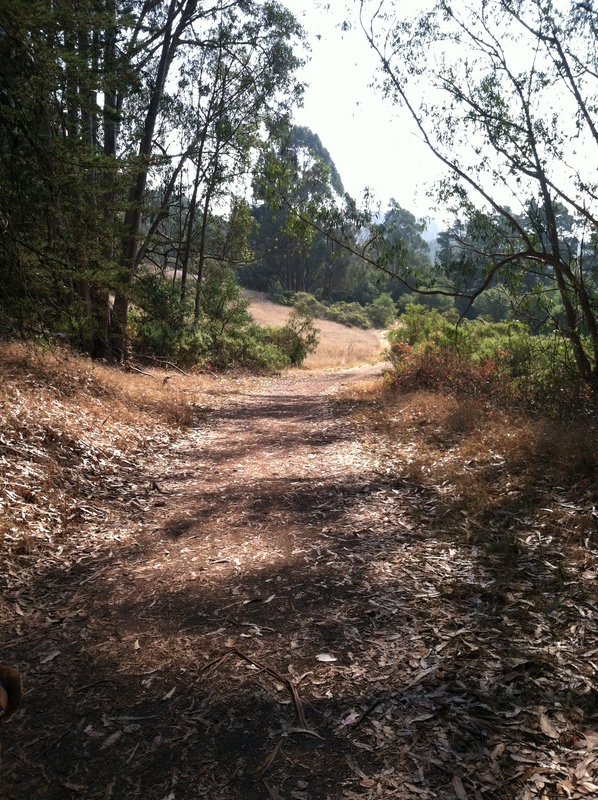 I mean…c’mon, I wish my camera was this nice! I feel as if I’ve been rather quiet on the blog front lately, and that’s primarily due to the fact that both my phone and my computer are on their last legs. I awoke this morning to a cryptic message that my iPhone storage was just about at capacity, and I’m pretty sure I’m the only blogger and 20-something in existence that still uses an HP laptop circa 2008. No exaggeration; my battery is so shot that I’m constantly chained to the outlet with a frayed cord that looks slightly like a fire hazard. It’s definitely time to upgrade. In other news, I’ve been attempting to find that “work/life balance” everyone’s always talking about. When I’m not working much, all I want to do is work, and vice versa. I’m still jumping through hoops trying to get myself into teaching at the local public schools; I look forward to the day when I can write about my first day and my experiences there. In the meantime, I’ve been trying to be out and about, but in a different way. Not so much “cocktailing and sample sale-ing,” but more family dinners and calm walks with friends. This is, of course, not to say that I’ve removed myself from the local nightlife completely. 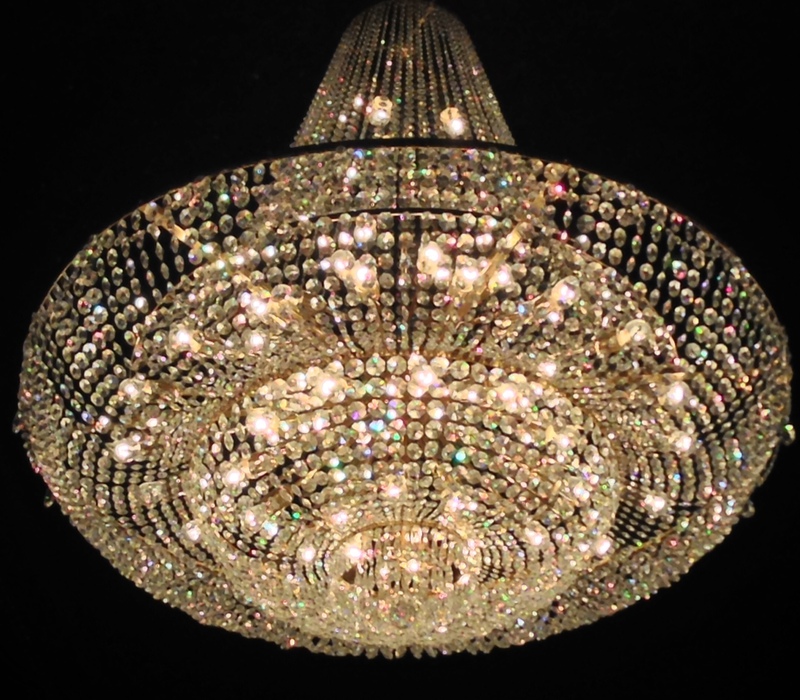 I recently visited the long-anticipated new speakeasy, which, despite some of the not so stellar things I’ve heard, was a pleasant surprise! 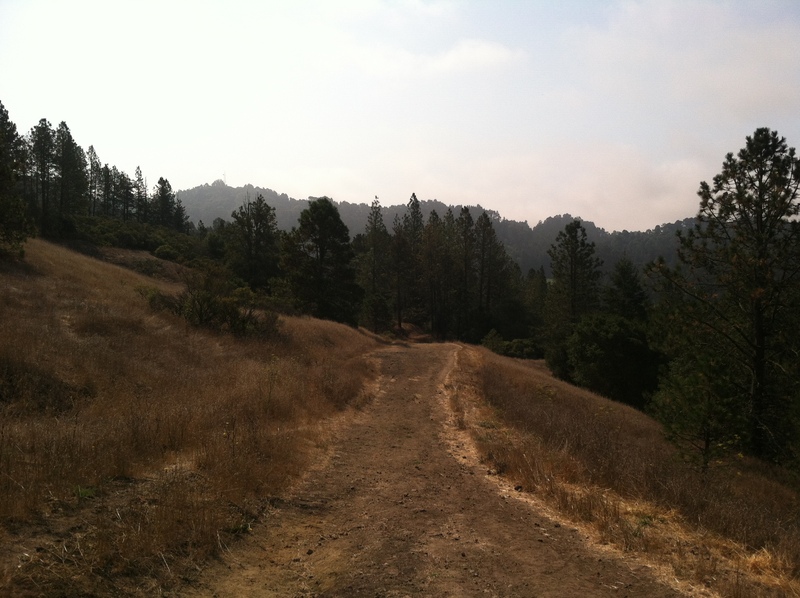 It gets the requisite bonus points for being walking distance from home. I’m attempting to become more of a homebody into the fall and winter, so this is the closest I’m going to get. That and visiting other people’s’ homes. Good food, good company, as I oft say.